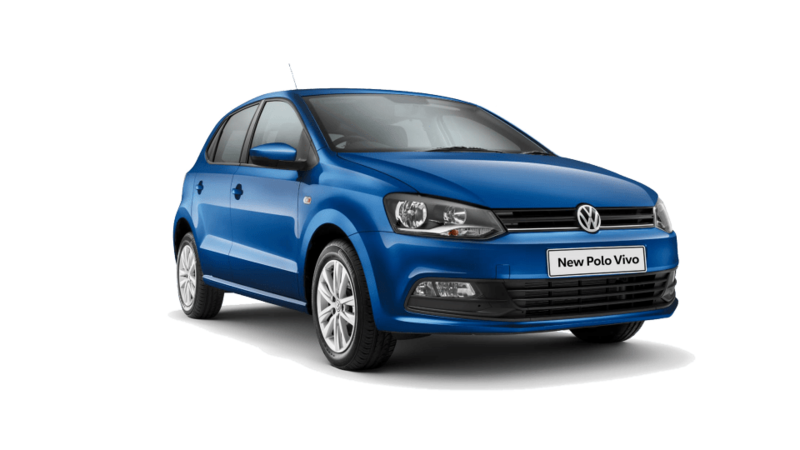 Share the ride in the new Polo Vivo. 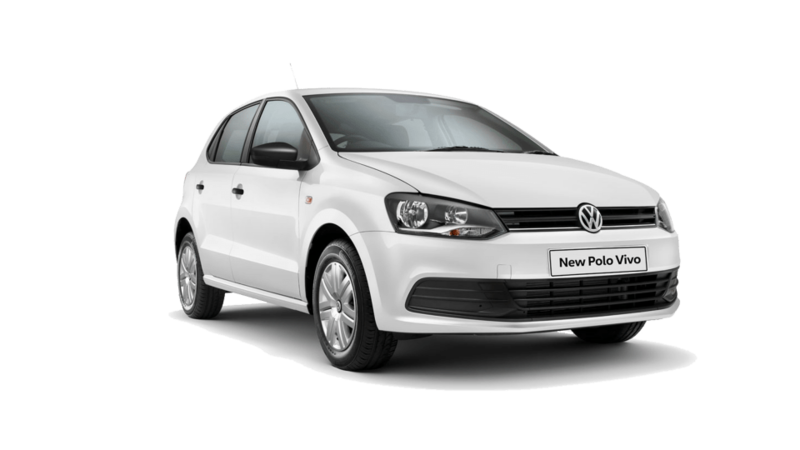 The new Polo Vivo is here and it’s equipped with a variety of features to suit you and your crew. 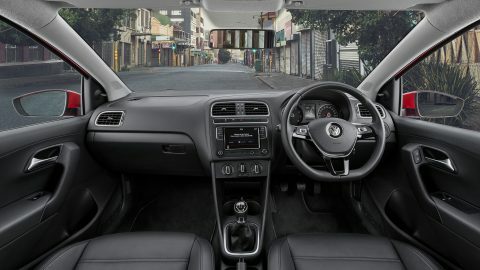 From the front electric windows, ISOFIX mounting points for baby seats, Ultrasonic alarm, to its stylish exterior and sound system, the new Polo Vivo has it all. With features as attractive as this, everyone will want to share the ride. The new Polo Vivo is equipped with more digital features than any other small car in its range. Radio 340G with SD, USB, Bluetooth, App-Connect and 4 speakers is optional on the Comfortline. All these features, as well as 6 speakers, come standard on the Highline and GT. 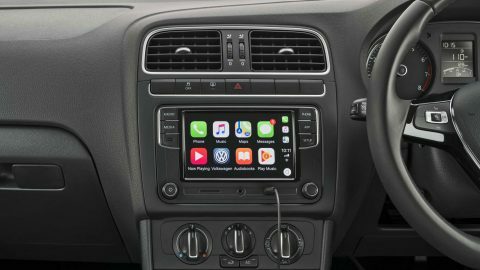 App-Connect allows you to access your iPhone/CarPlay screen, selected apps, maps and music by syncing with the infotainment system. 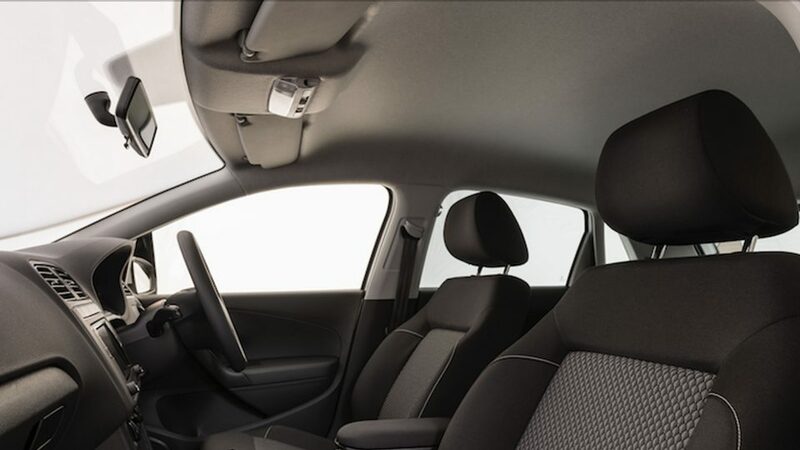 Feel safe and sound in the new Polo Vivo. 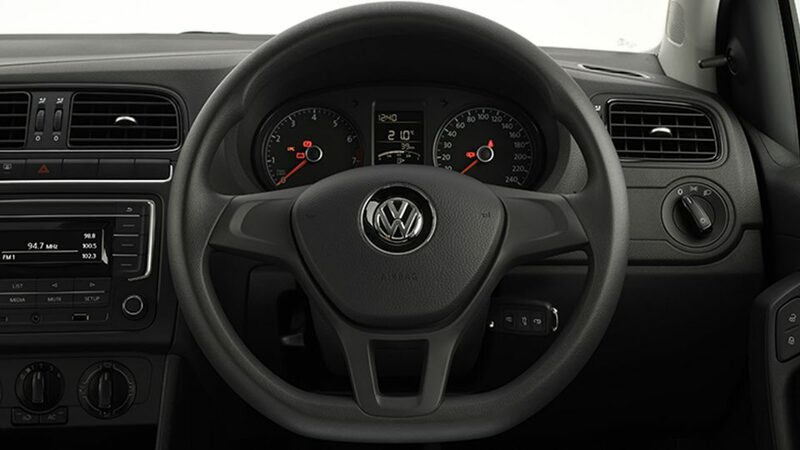 As the adage goes, it’s what’s on the inside that counts – the same is true for Polo Vivo. 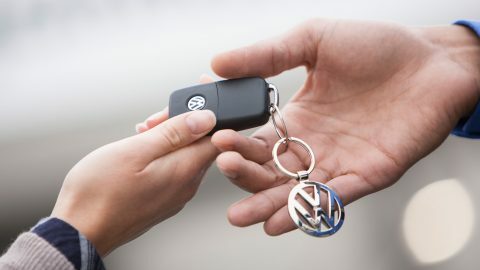 It raises the bar for vehicles in its category. 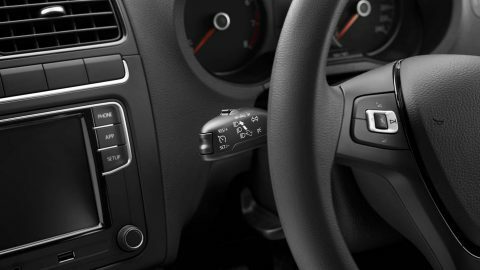 When you get behind the wheel of the new Polo Vivo GT, you’ll agree that it’s in a class of its own and as stylish as it is sporty. It comes with attractive exterior features such as 17” ‘Mirabeau’ wheels and a single pipe exhaust with chrome trim. 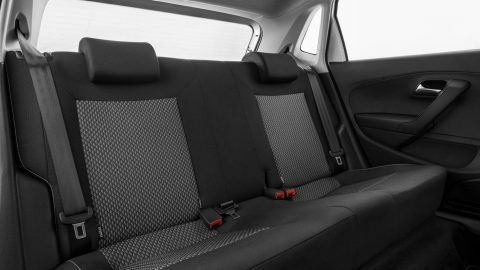 Interior attributes include front Sport seats, aluminium-look pedals and ‘Anthracite’ headlining.